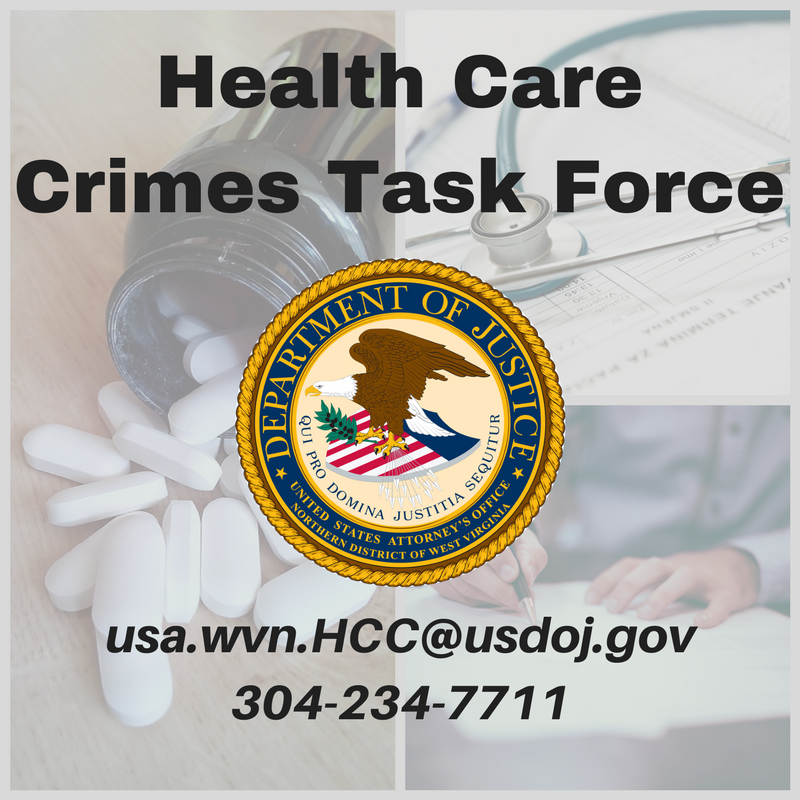 MARTINSBURG, WV – United States Attorney William J. Ihlenfeld, II, announced that an investigation by the Eastern Panhandle Drug and Violent Crime Task Force has led to a federal indictment being returned. Armistead William CRAIG a/k/a “Armstead William Craig,” a/k/a “Manny,” a/k/a “MANNY MOO,” 35, of Ranson, West Virginia, was named in a one-count Indictment charging him with “Distribution of Crack Cocaine.” CRAIG, who is currently in federal custody serving a revocation of his supervised release, faces up to 20 years in prison on this charge. This case will be prosecuted by Assistant U.S. Attorney Jarod J. Douglas. Victor HERRERA, 48, an inmate at USP Hazelton, was named in a two-count Indictment charging him with “Conspiracy to Commit Assault with a Dangerous Weapon with Intent to do Bodily Harm” and “Assault with a Dangerous Weapon with Intent to do Bodily Harm.” HERRERA faces up to five years in prison on the conspiracy charge and ten years in prison on the assault charge. This case was investigated by the Special Investigative Services Unit at USP Hazelton. 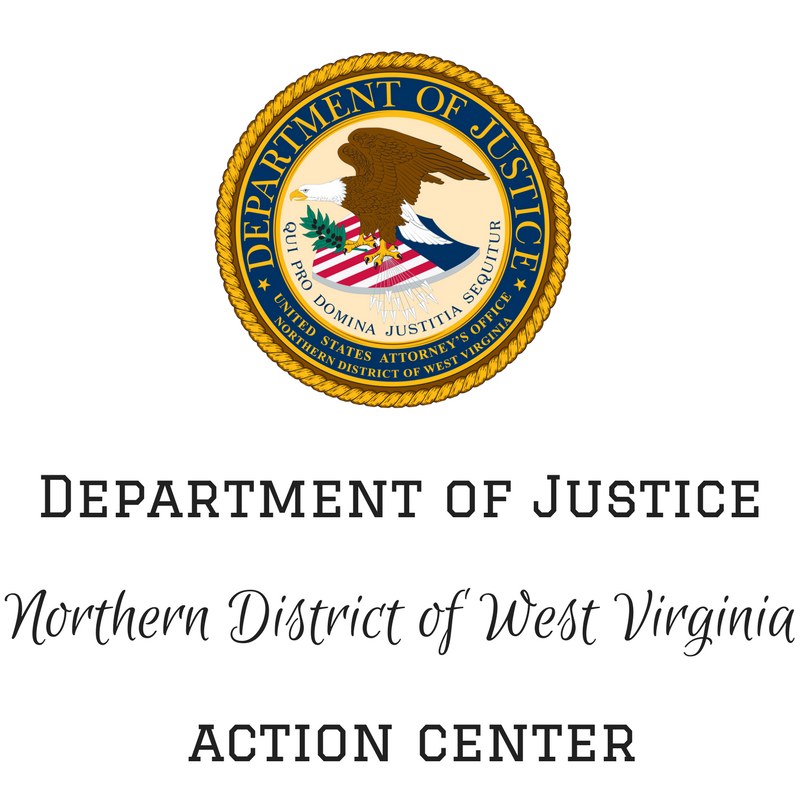 Julio Ruiz-De Los SANTOS, 26, of Morgantown, West Virginia, was named in a one-count Indictment charging him with “Re-Entry of Removed Alien.” The Indictment alleges that SANTOS was found in the United States after having previously been deported and had not obtained the consent of the Attorney General for admission into the United States. SANTOS faces up to two years in prison. 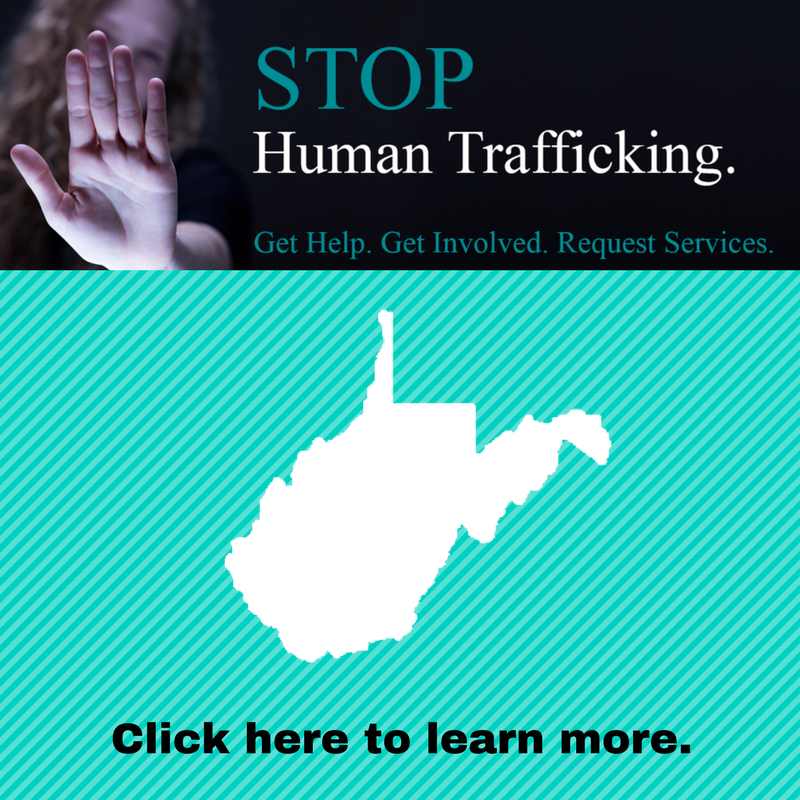 This case was investigated by US Immigration and Customs Enforcement, Homeland Security Investigations (ICE/HSI). The HERRERA and SANTOS cases will be prosecuted by Assistant U.S. Attorney Shawn A. Morgan.